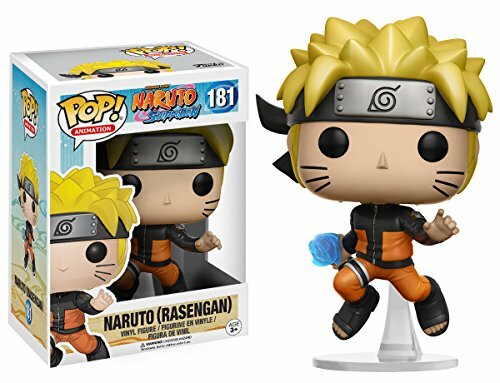 From Naruto: Shippuden, Naruto (Rasengan), as a stylized POP vinyl from Funko! Determine stands three three/four inches and is available in a window show field. Take a look at the opposite Naruto: Shippuden figures from Funko! Gather all of them!.From Naruto: Shippuden, Naruto (Rasengan), as a stylized POP vinyl from Funko! Stylized collectable stands three ¾ inches tall, good for any Naruto: Shippuden fan! Gather and show all Naruto: Shippuden POP! Vinyl’s!